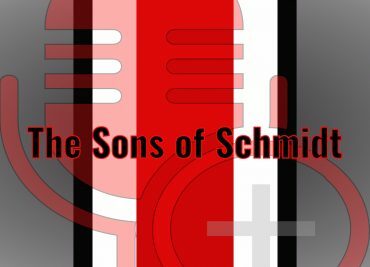 The Sons of Schmidt S3E17: A Brand New…Host? Relax Buckeye fans. We know this has been a slow new week, but it’s Sons of Schmidt Thursday and we’re here to help! To start this week’s episode, the guys finally have something to say about the College Football Playoffs. After a break, The Sons take an unexpected look at the Ohio State tenure of Urban Meyer. The Sons of Schmidt S3E12: The Game! Finally, the most important Thursday in November is here! That is correct, it is Rivalry Week Thursday! As everyone is spending time with their families today, it is the perfect time to listen to the newest episode of The Sons of Schmidt. 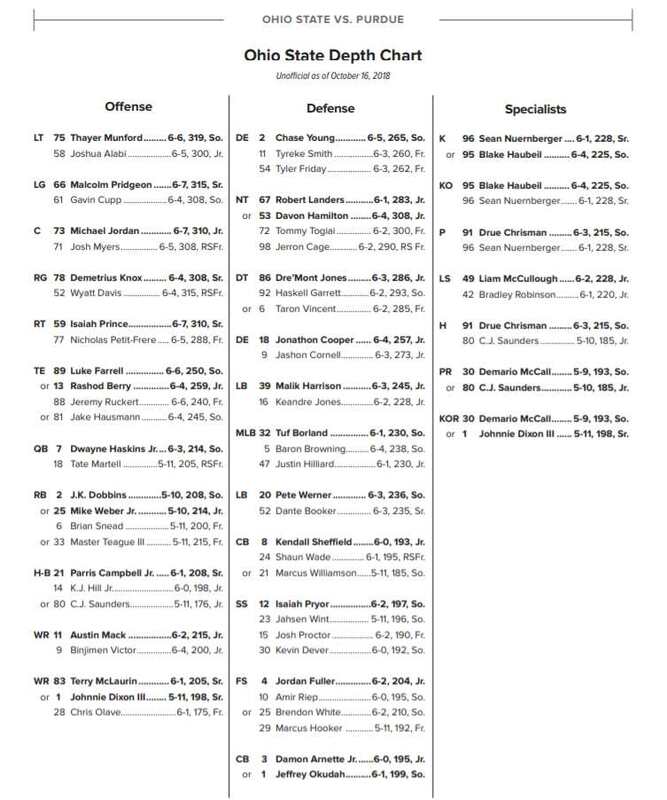 To start, what does Ohio State have to do in order to move into the College Football Playoffs? The Sons of Schmidt S3E12: Turtle Power! The Sons of Schmidt S3E10: Corny Title!